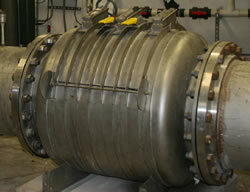 ProFlo, Inc. Strainers are used by Longwood Gardens to handle large volumes of water while minimizing maintenance time. 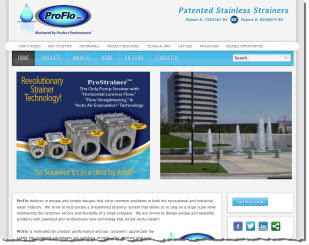 Today, ProFlo Inc. maker of the ProStrainer launched a new website which is much more user friendly and reflective of its business. 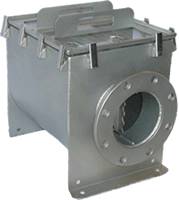 ProFlo Inc has been in business since 2002 specializing in the niche stainless strainer business. 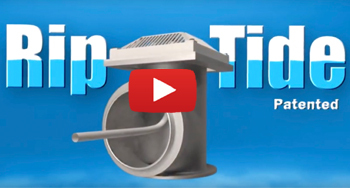 Today ProFlo is recognized internationally for its unique and patented pump strainers. "Our product line has expanded and we are seeing more and more web traffic. It's imperative to have a website that embodies who we are and what we do here," said Mike Kraft operations manager. The website www.profloinc.com was built by Paw Media in New Jersey and features a much more user friendly interface. In addition to the easy navigation designers will now be able to pull strainer sales drawings off the website simply by typing a username and password. The markets section allows visitors to understand the various markets served, as well as the type of prestigious projects ProFlo has strainers on. The products page will allow visitors to get all the product information they need in a logical and easy to understand format. 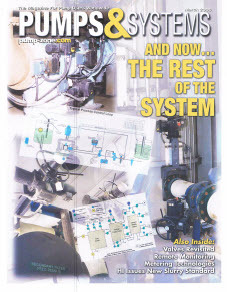 The how it works page will give the customers a detailed understanding of how the ProStrainer functions and the important advantages they offer over the competition. Wayne Kraft President and CEO said "The company has really taken off this year. It is a good time to brand ourselves and to display an accurate image of the company. 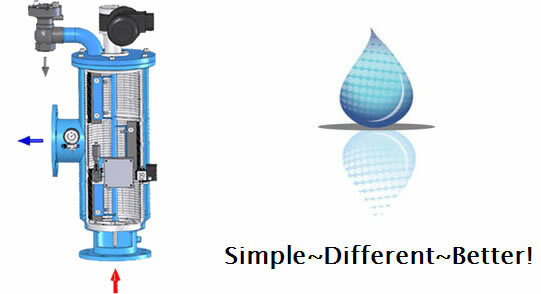 Our goal is revolutionize the water filtration business by introducing innovative new products that simply work better. This website has become a great visual representation of ProFlo and Its products." 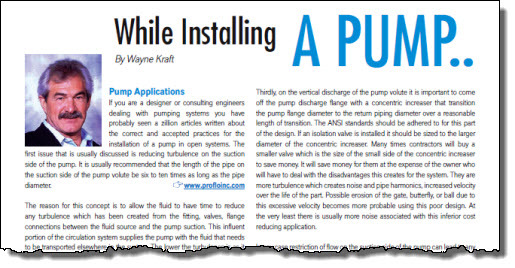 Read about ProFlo products in Pumps & Systems magazine.